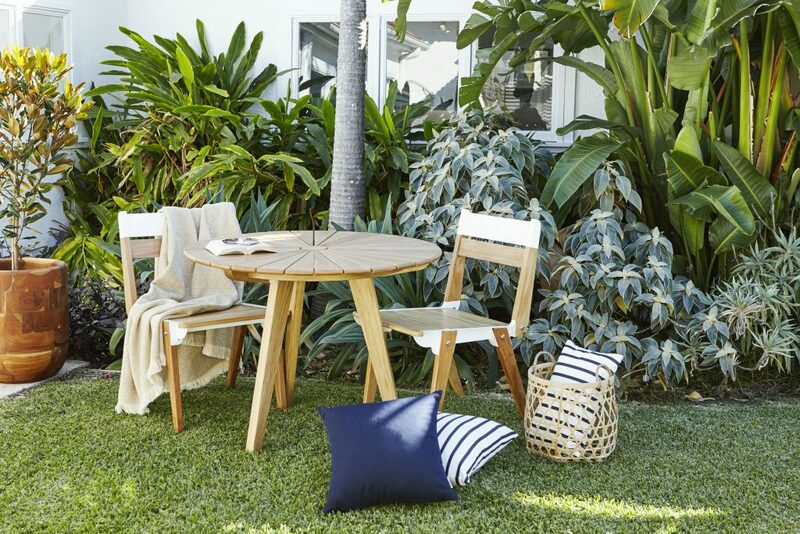 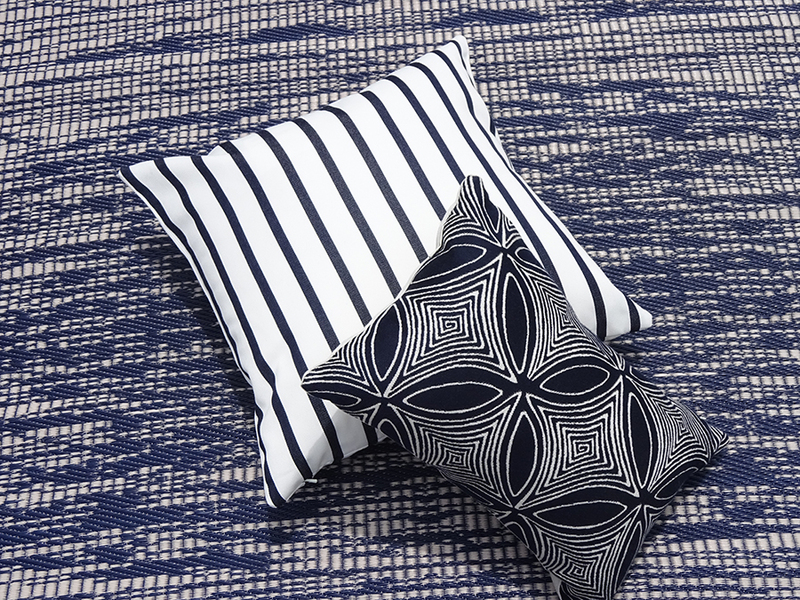 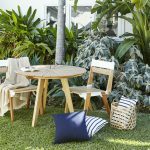 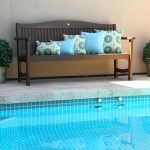 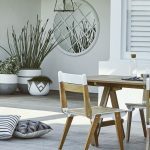 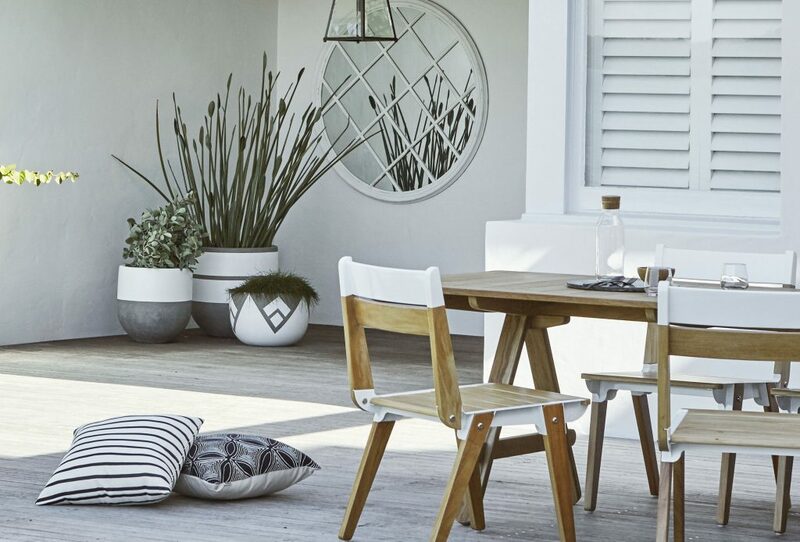 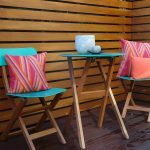 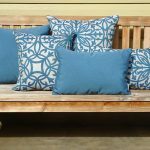 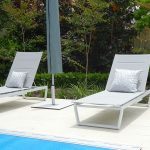 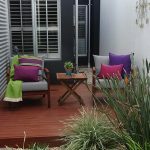 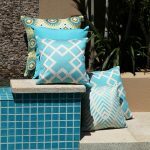 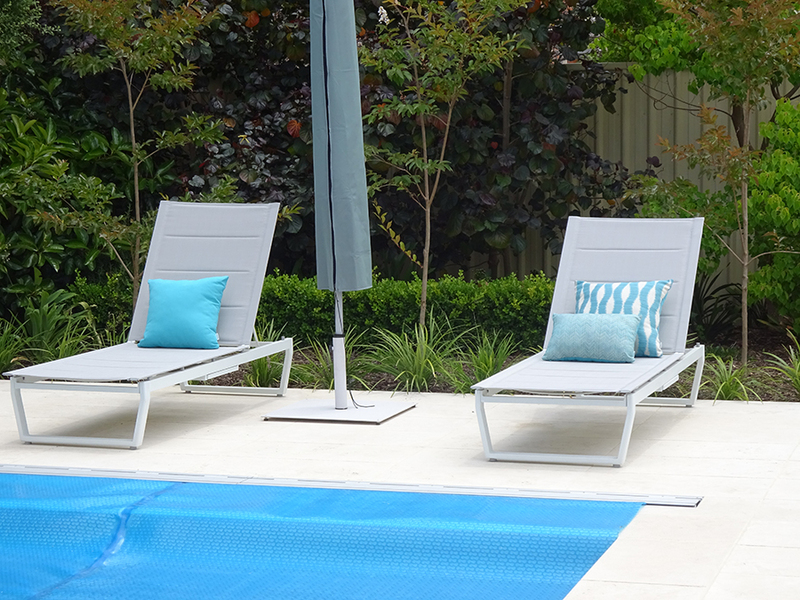 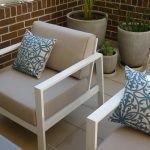 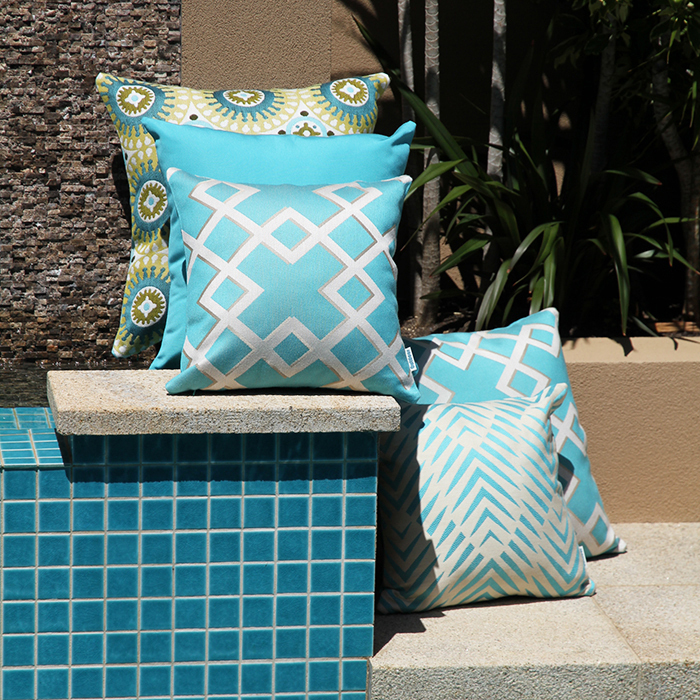 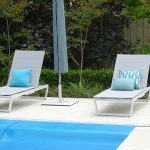 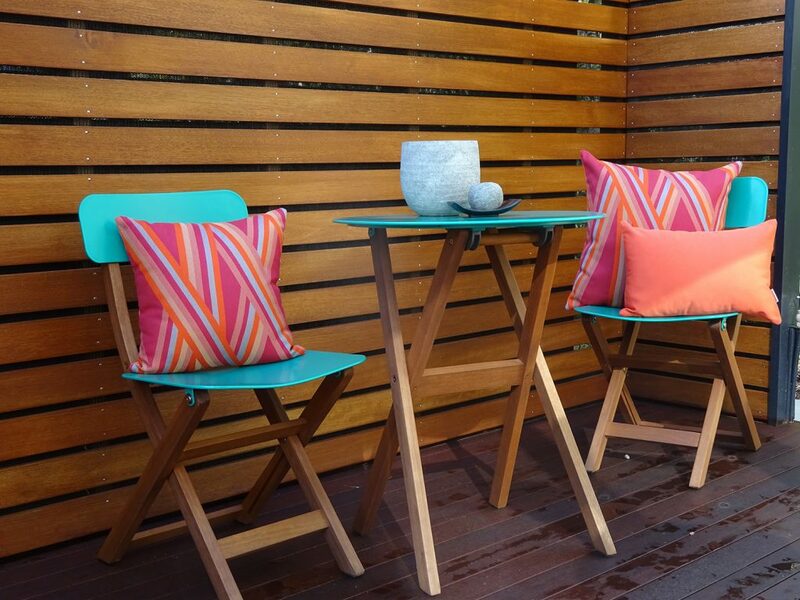 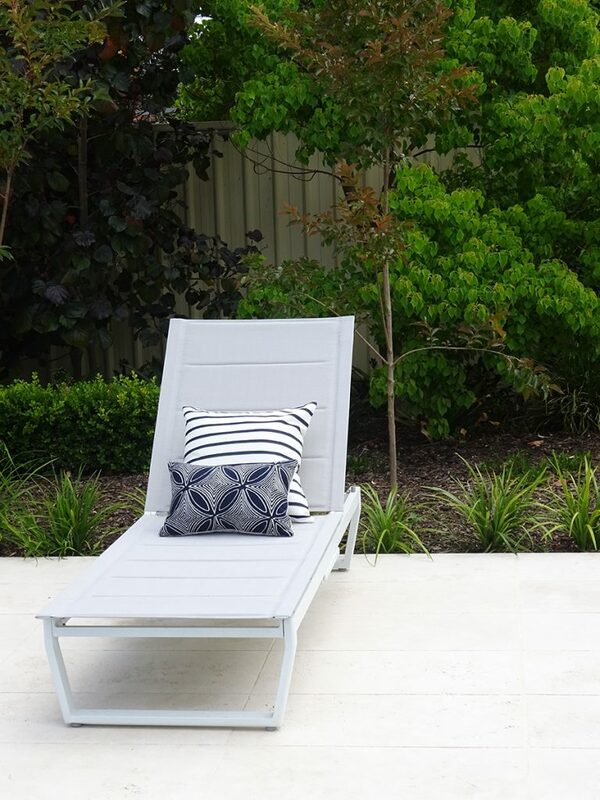 Our outdoor scatter cushions range for outdoor living is water resistant and fade resistant whilst being versatile and durable without compromising on style. 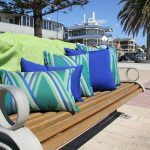 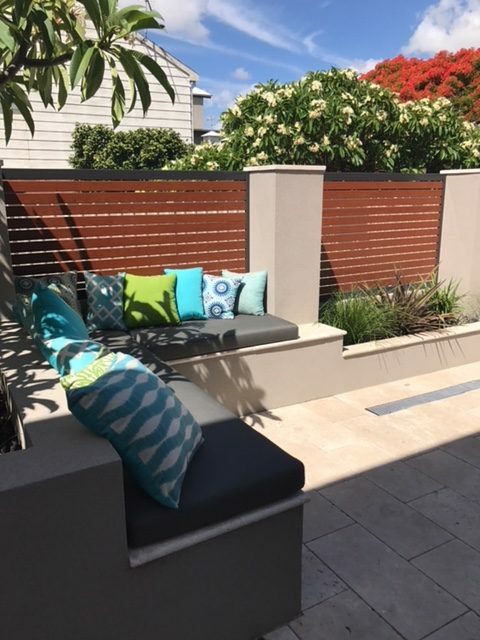 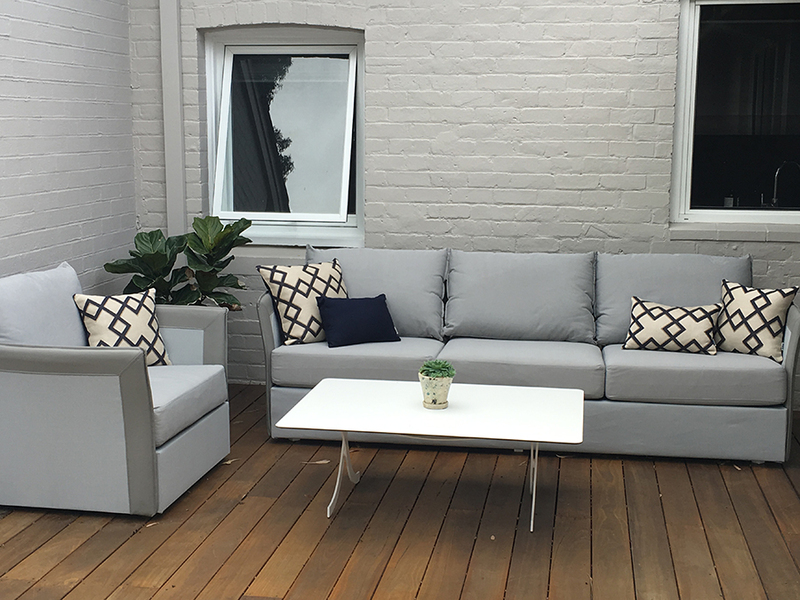 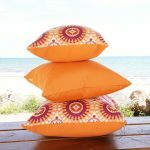 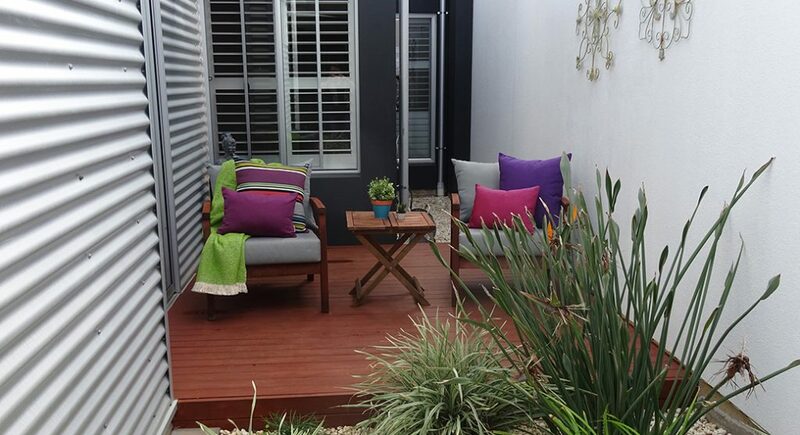 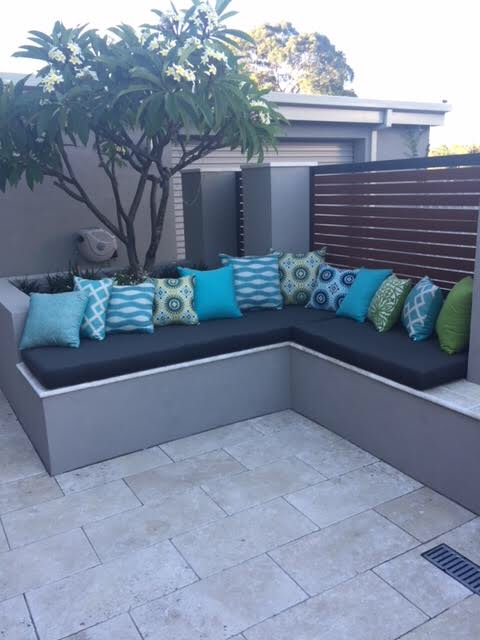 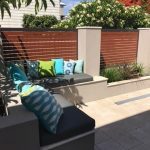 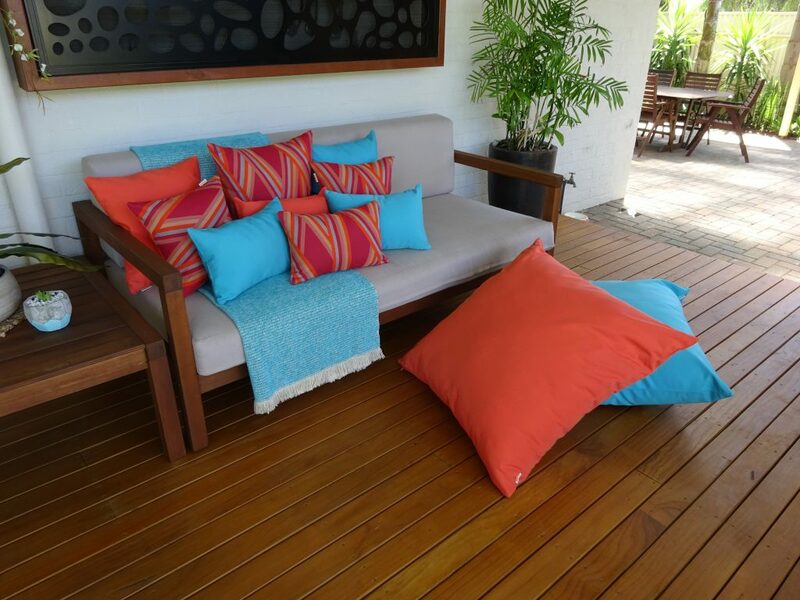 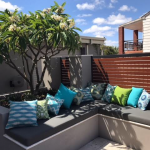 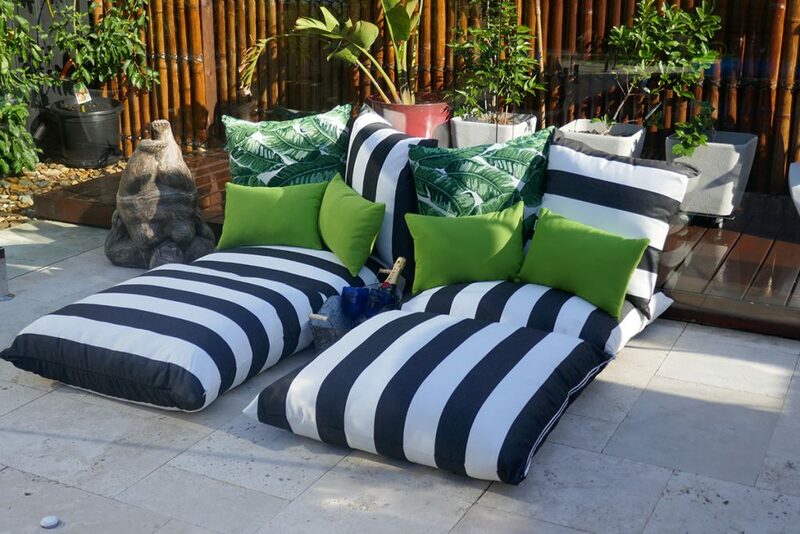 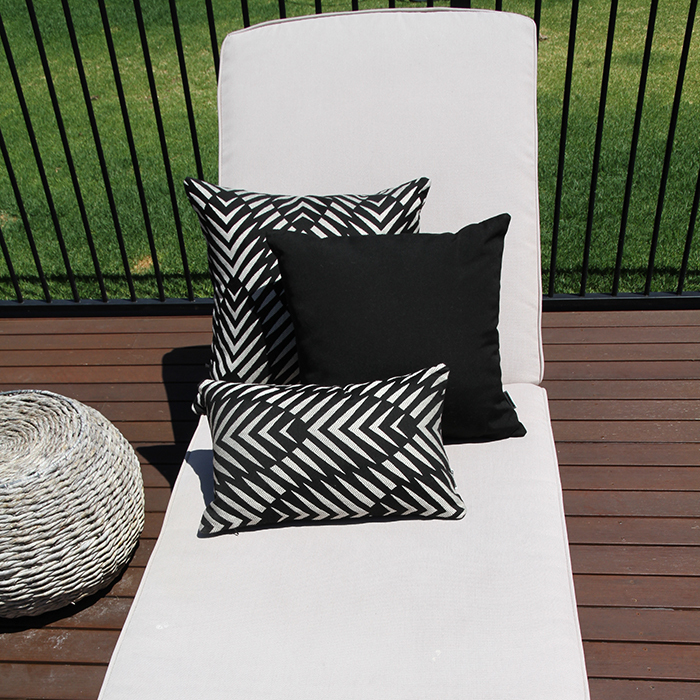 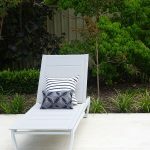 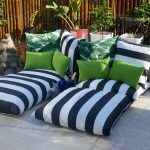 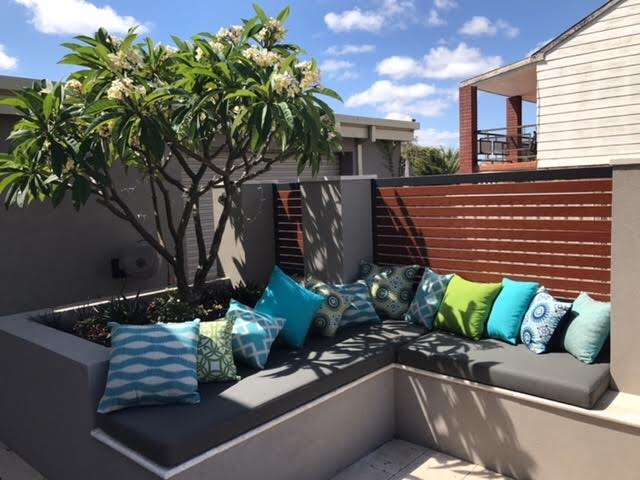 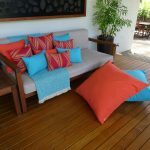 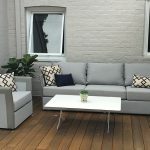 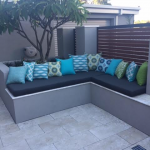 All of our outdoor scatter cushions, massive floor pillows or our outdoor ottomans are made from Sunbrella fabrics which are made from 100% solution dyed acrylic, ensuring a fade resistant, water resistant, chlorine, stain and mould resistant finish regardless of the environment. 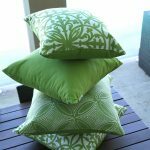 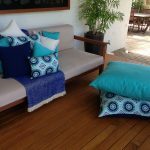 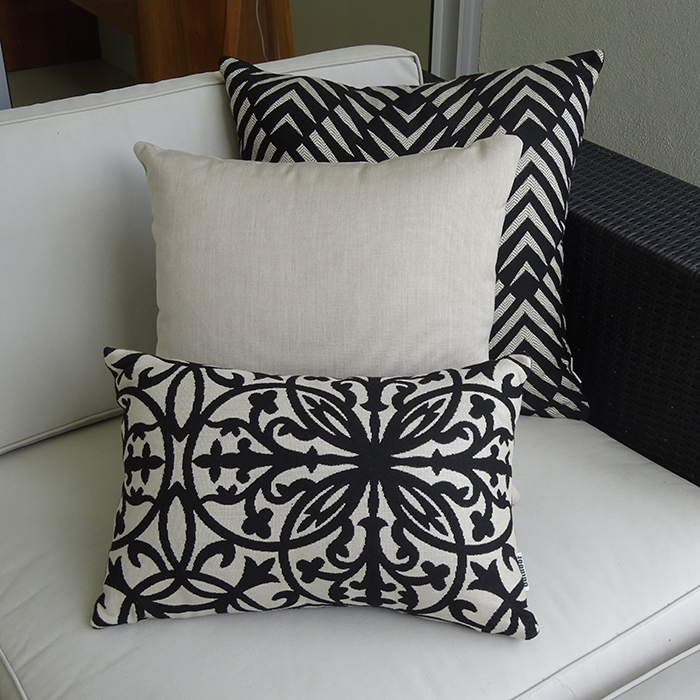 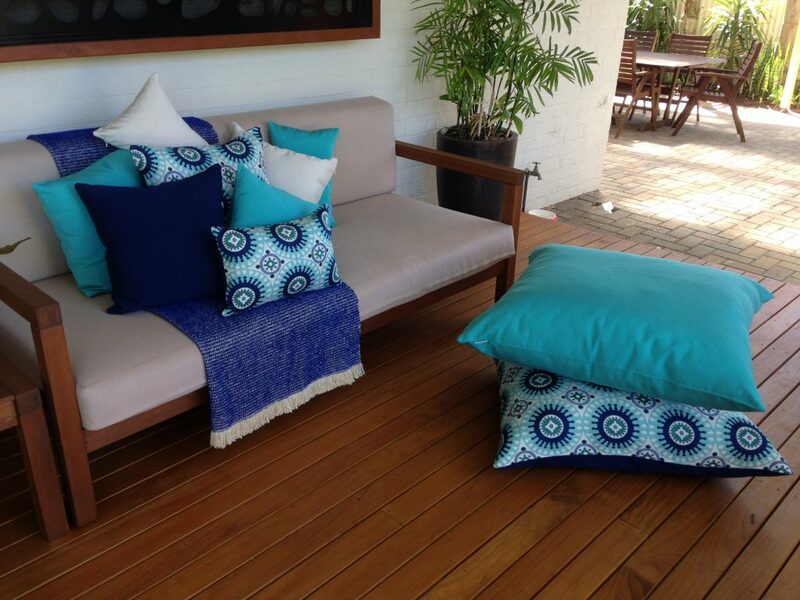 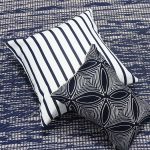 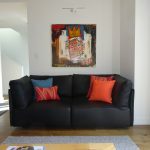 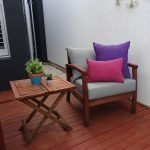 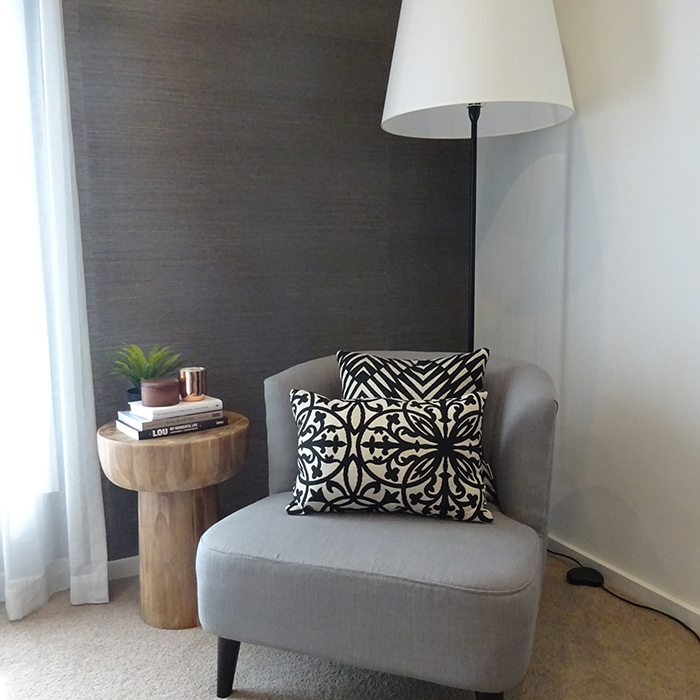 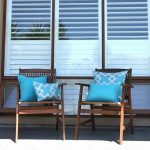 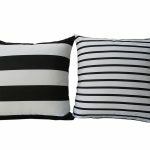 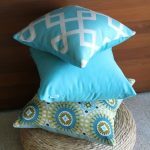 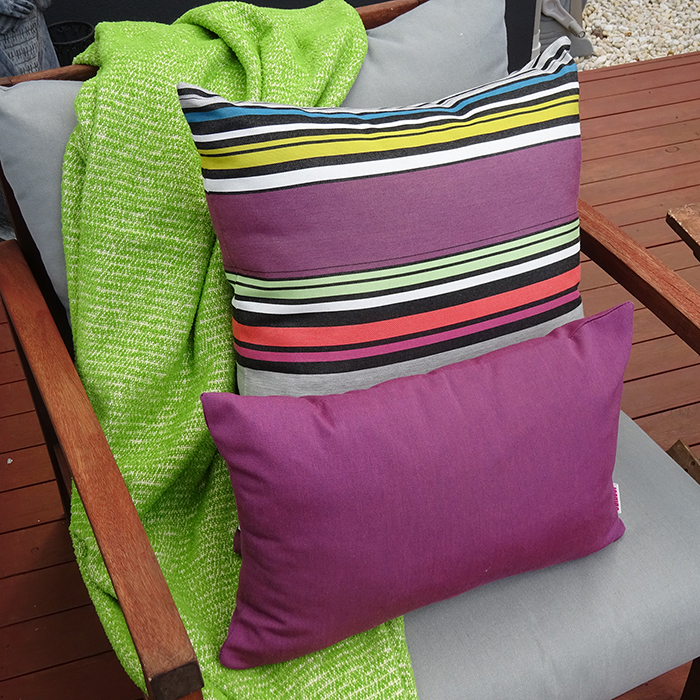 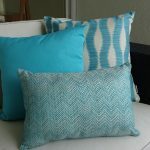 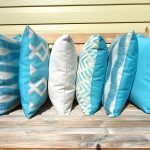 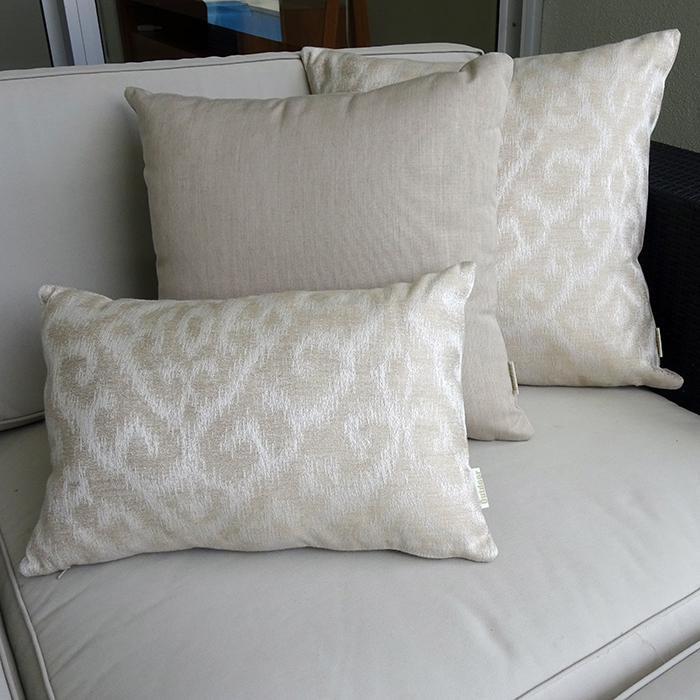 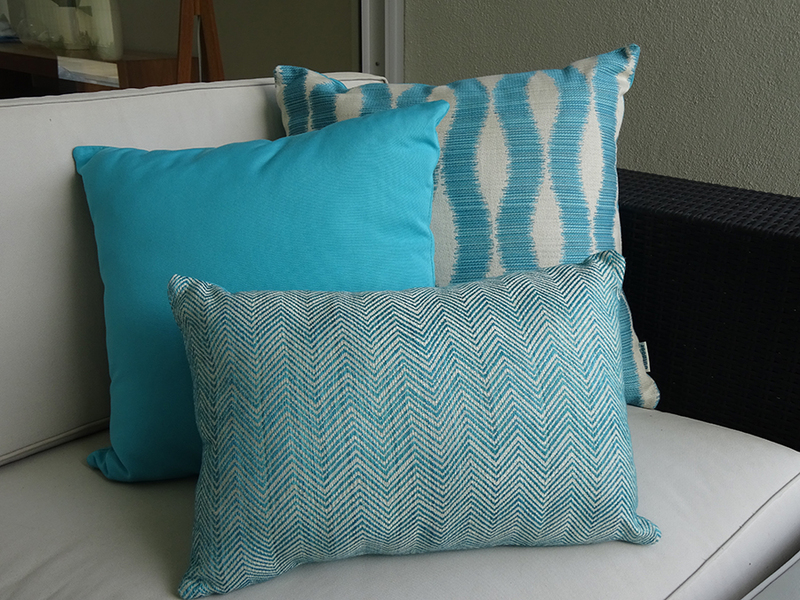 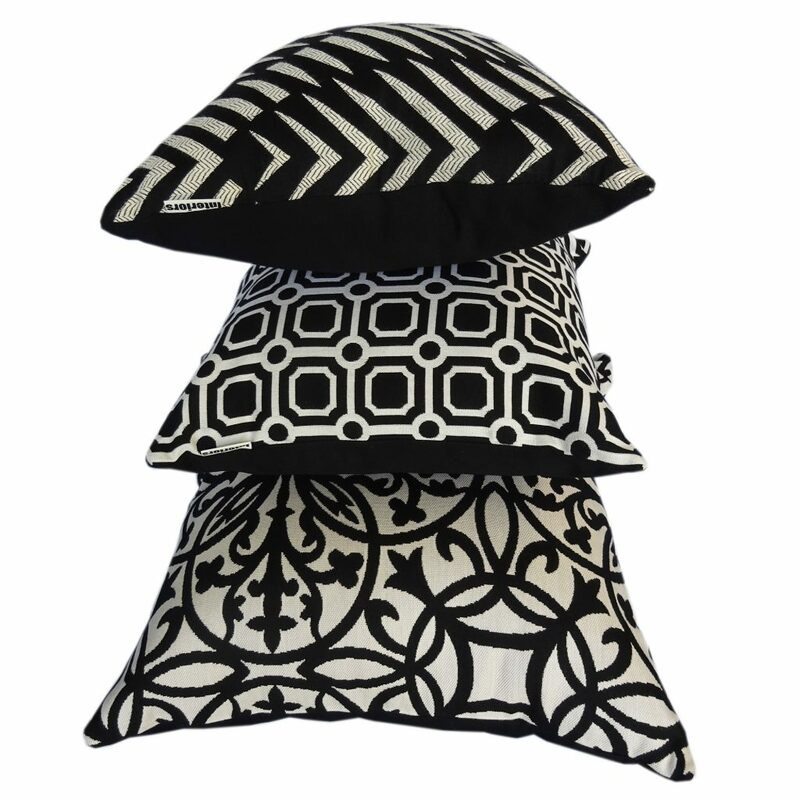 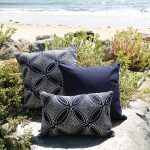 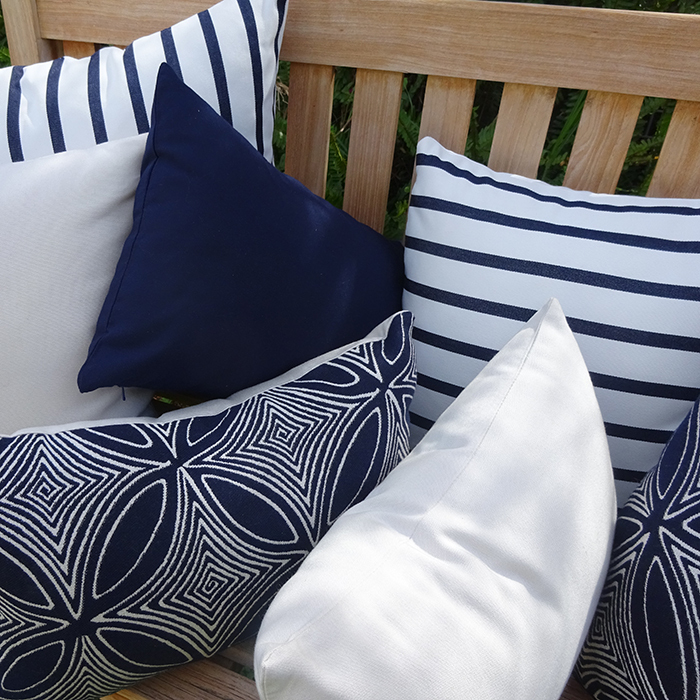 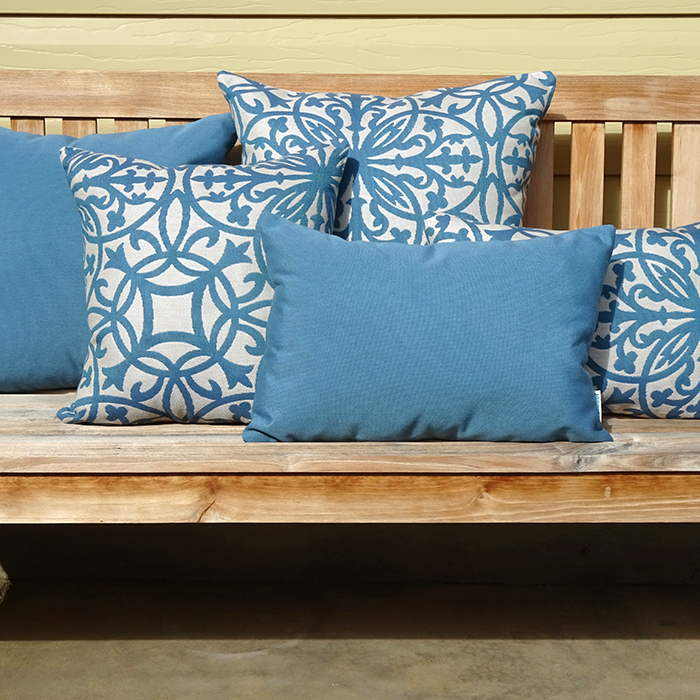 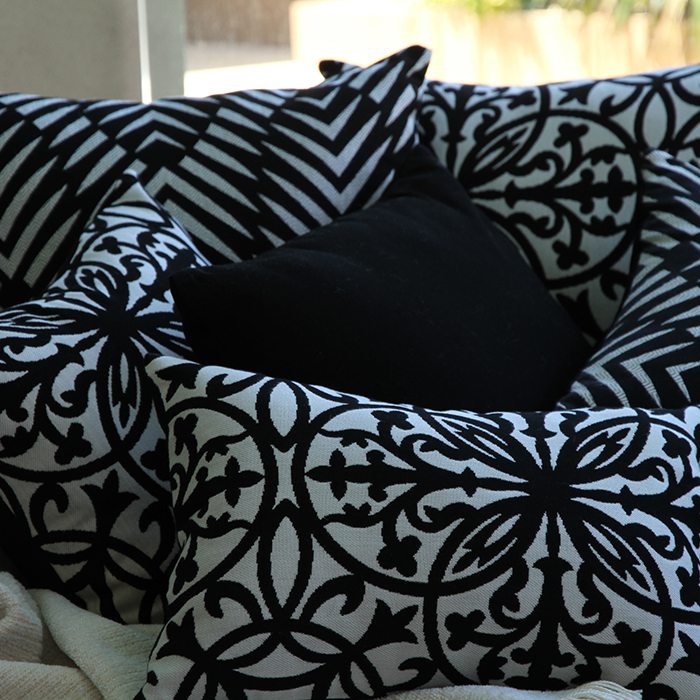 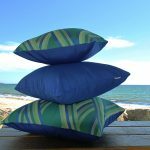 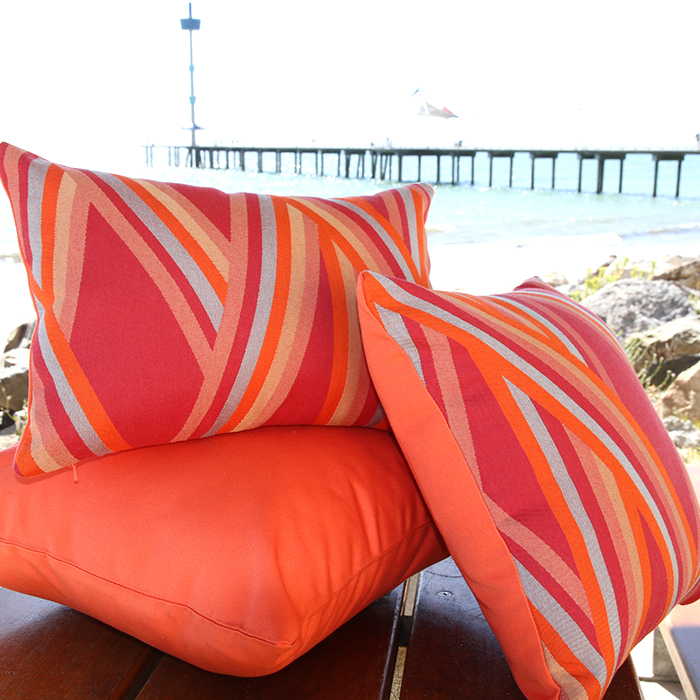 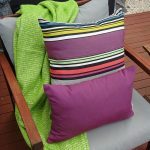 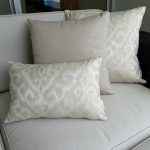 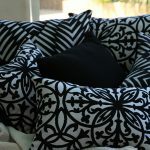 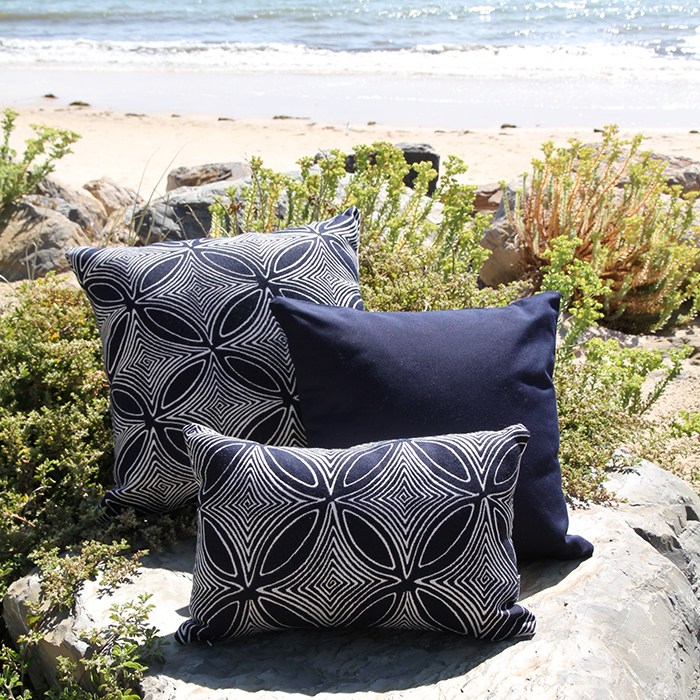 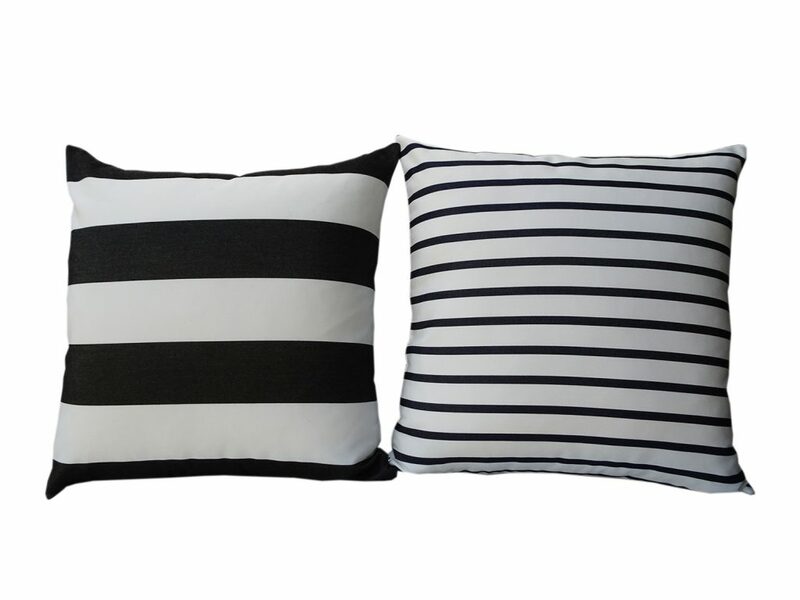 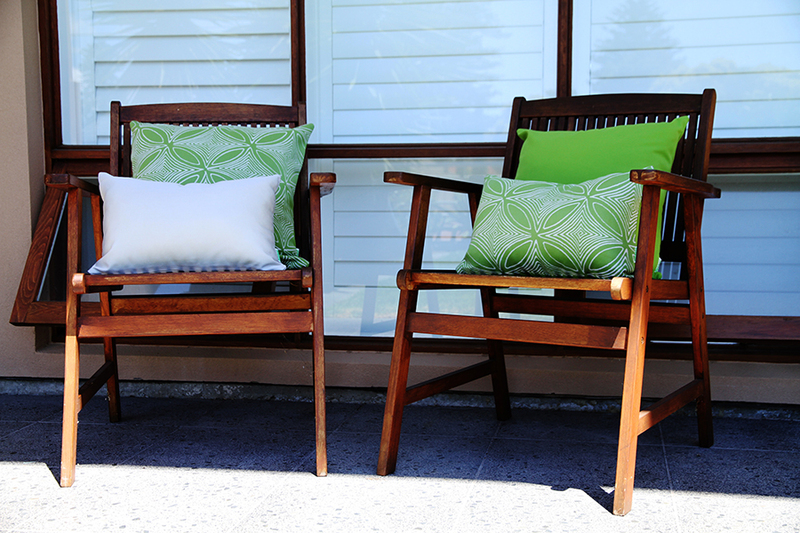 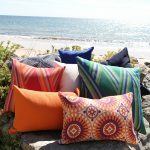 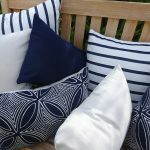 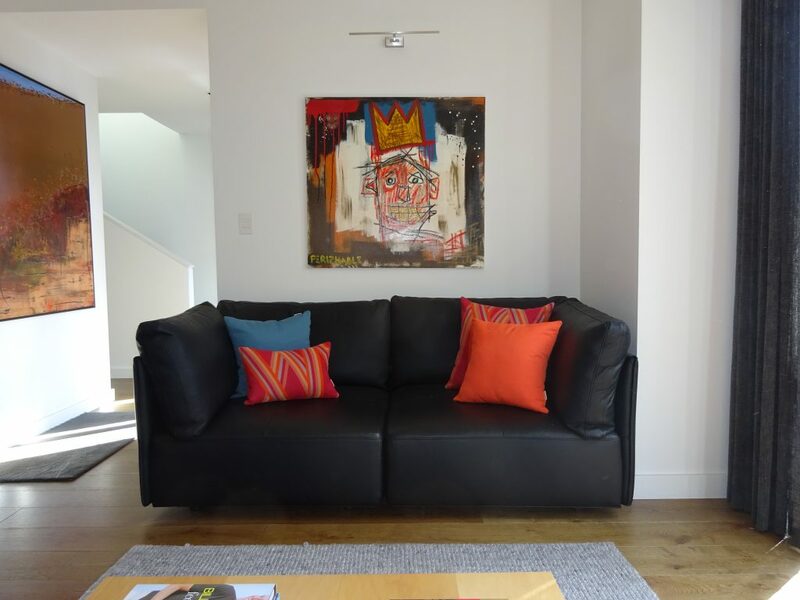 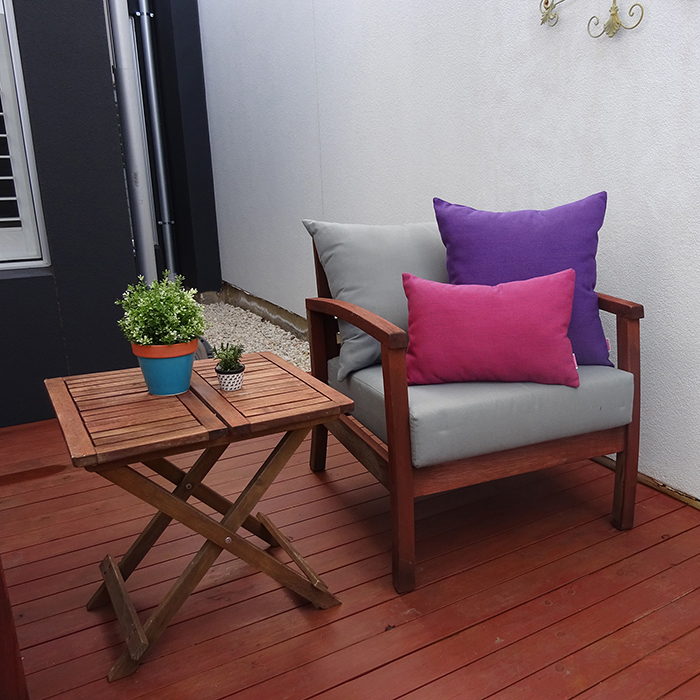 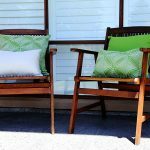 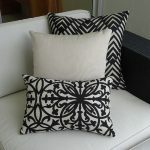 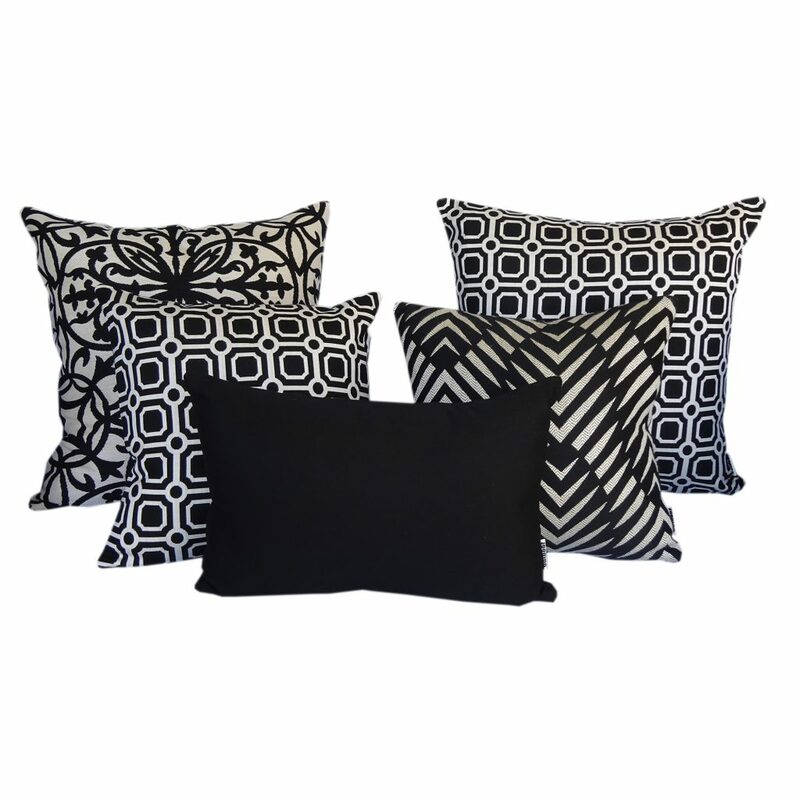 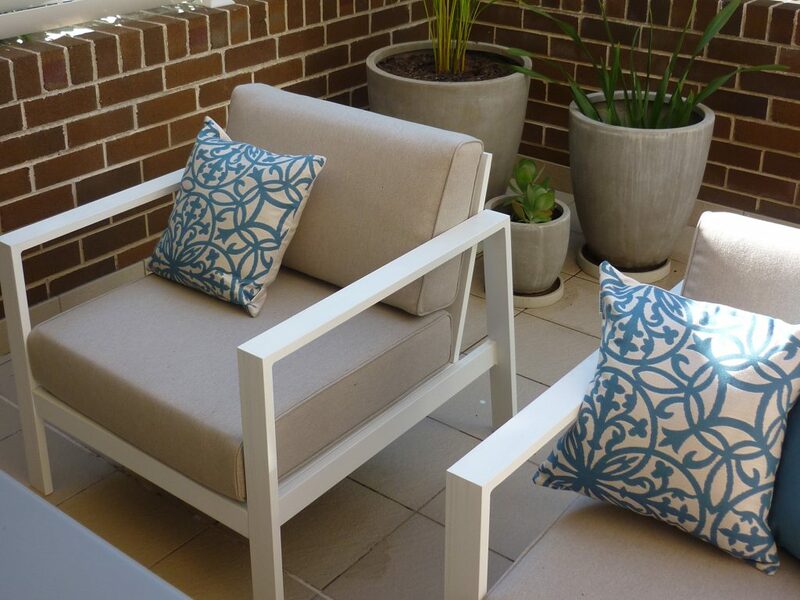 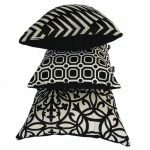 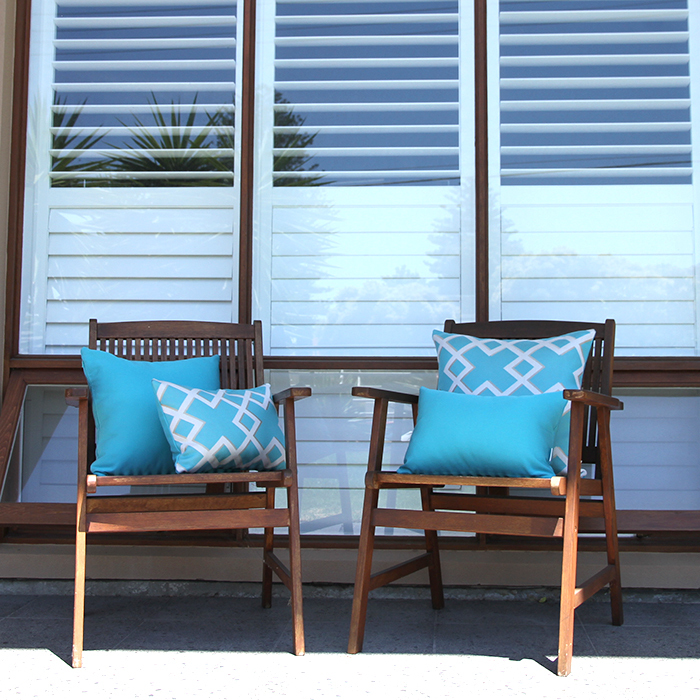 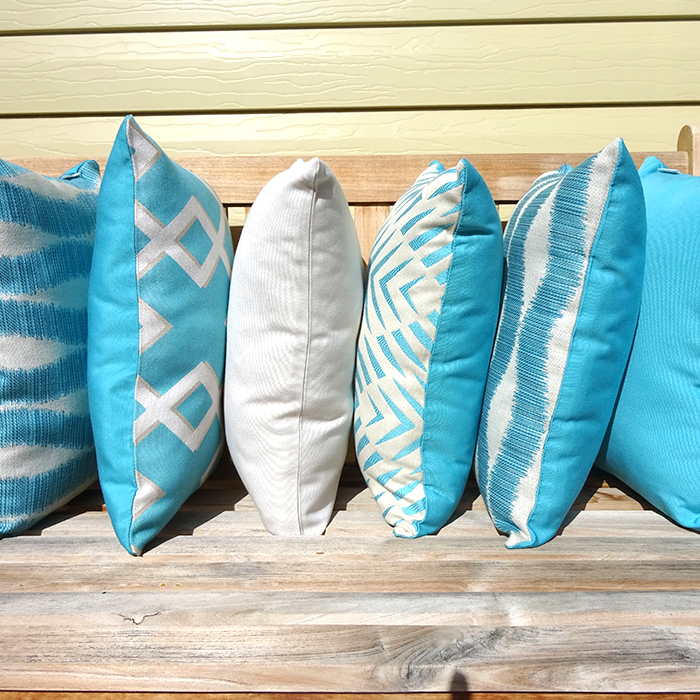 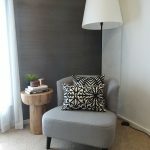 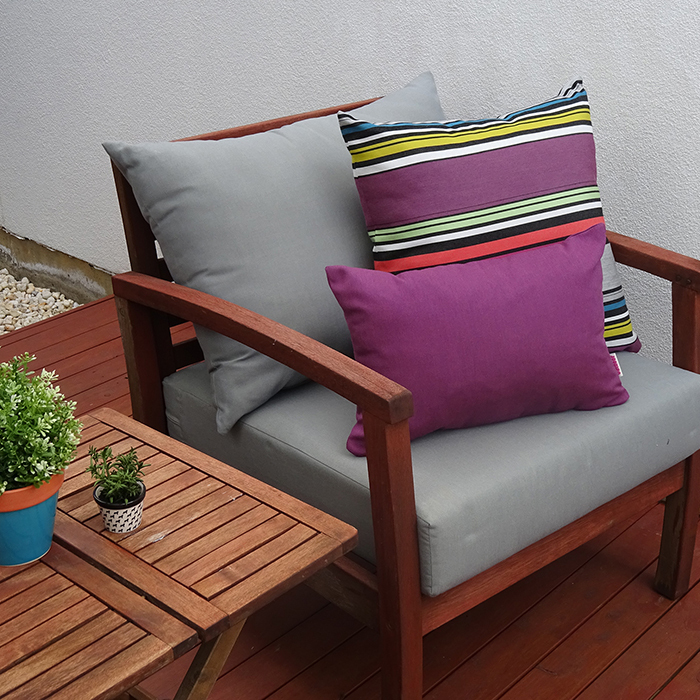 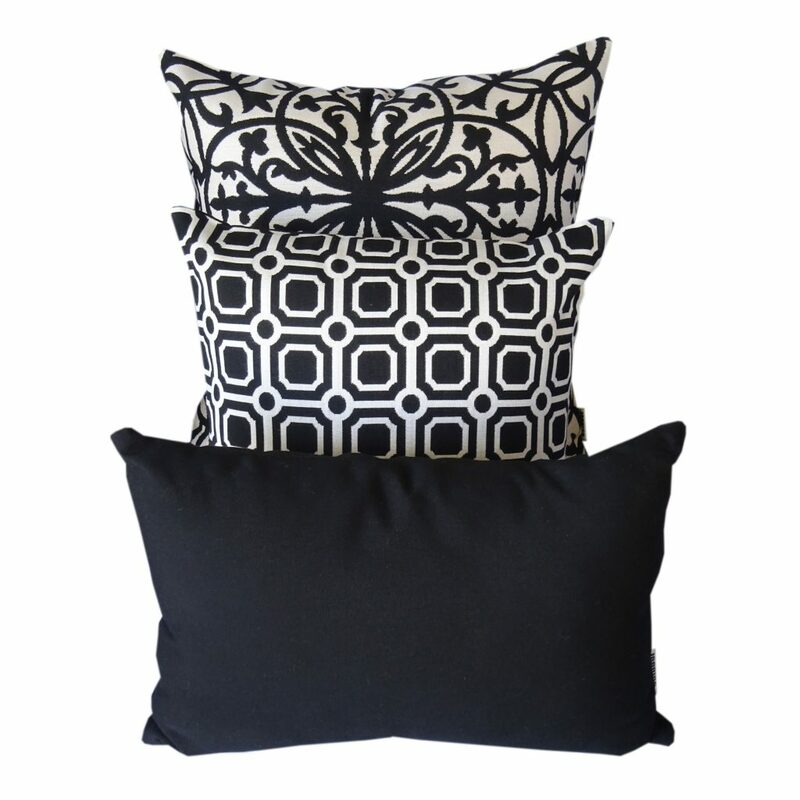 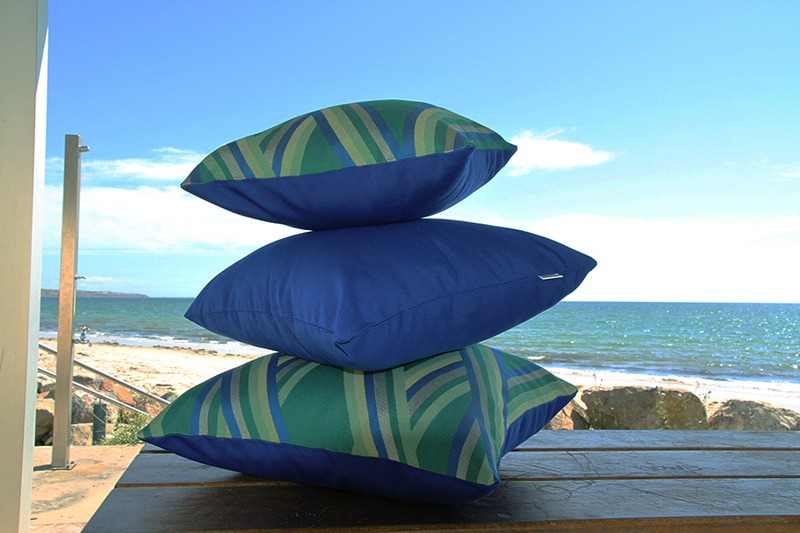 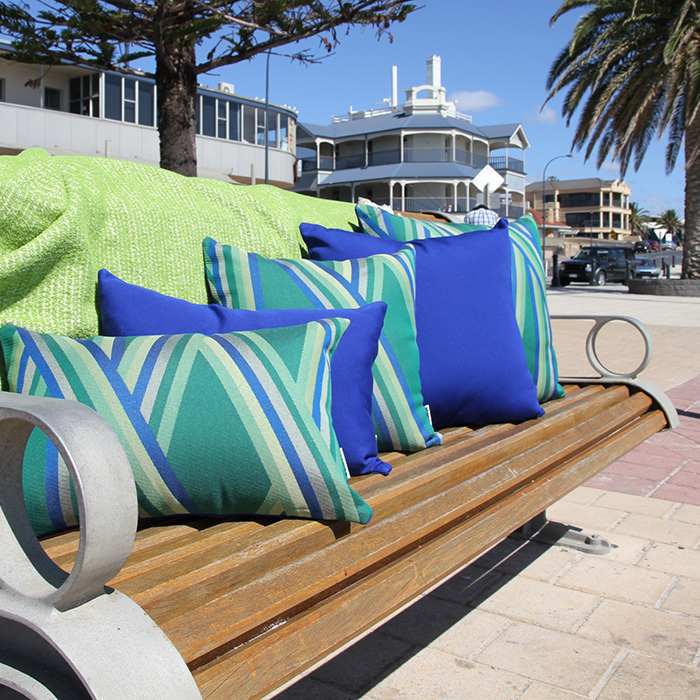 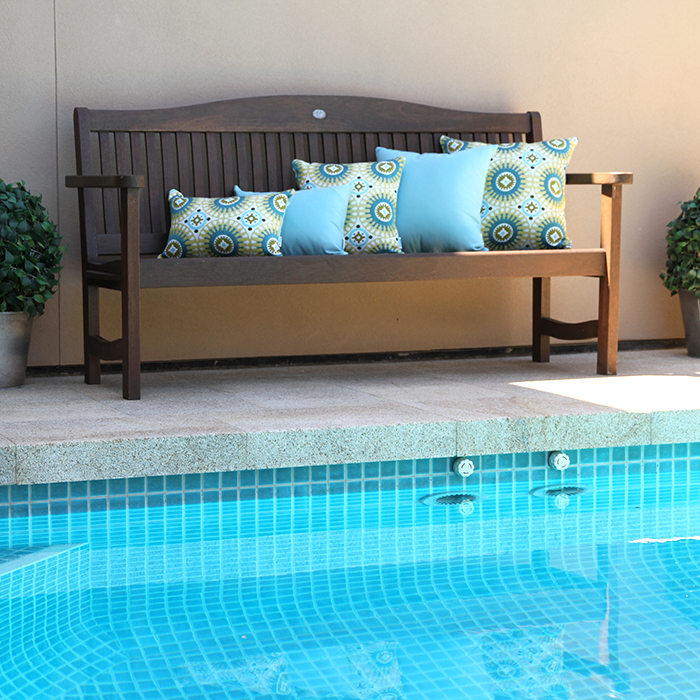 Please enjoy viewing our current range of outdoor scatter cushions to see how they might look in your own home. Please view our current range of outdoor cushions.